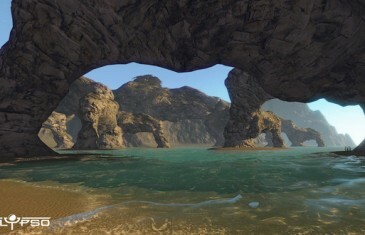 Home \ Tag "MMO Game"
Have you ever had a loved one complain at your lack of outdoor activity due to your love of the gaming world? 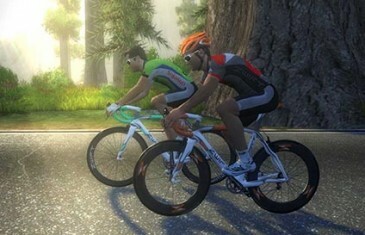 Zwift have the answer as the developers announce the closed beta for their cycling MMO, Zwift. 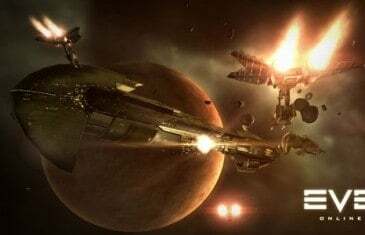 One of the most common complaints amongst new players is the incredibly steep learning curve that you must experience as you progress through the early days of EVE Online. 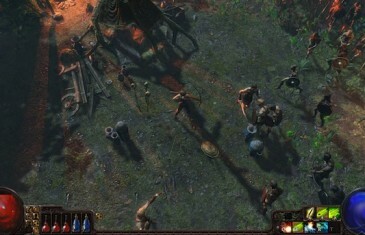 Grinding Gear Games today announced the highly anticipated integration of Twitch.TV into their critically acclaimed MMO game, Path of Exile. 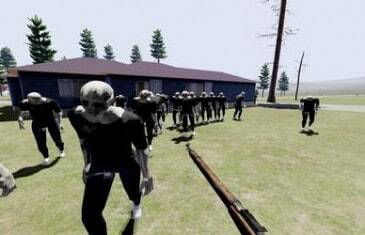 Goodgame launched their strategy fueled farming MMO last year to a skeptical audience but its unique approach to a troubled niche quickly squashed any doubts. This build is one of the largest to hit the game since its alpha release and includes an exciting variety of new content including 100% free form barricading.